Our next expedition to the north coast of Greenland is scheduled from July 4- 20, 2012. 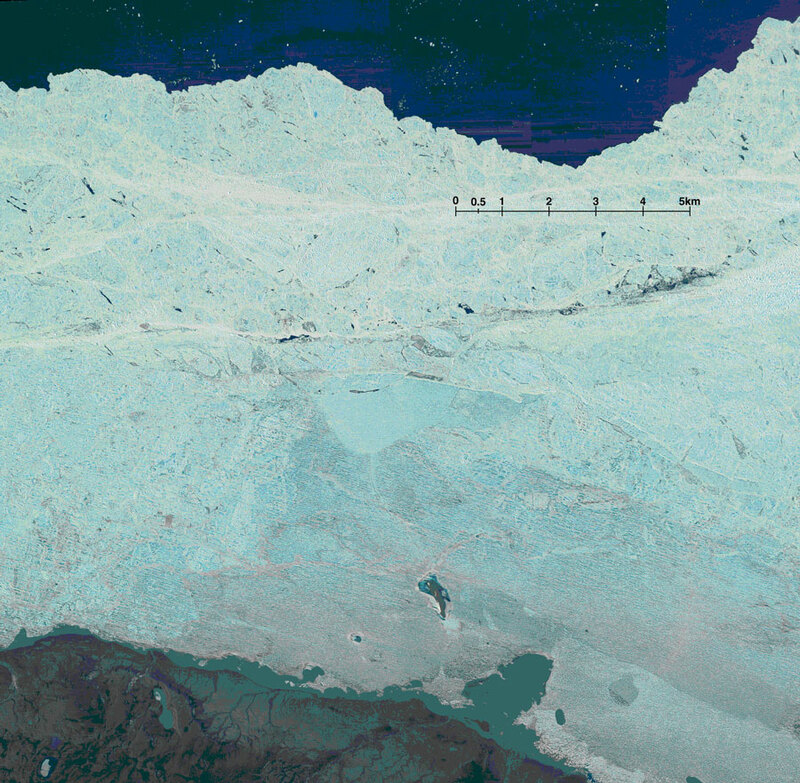 With the help of satellite images collected in 2005 and 2006 some members of the expedition will attempt to locate a new northernmost island. Since 2003, when the last northernmost island was visited, Paul Lommen Ph.D., Allen DeForest and Peter Skafte Ph.D. decided to continue the search for a new northernmost island utilizing high resolution satellite images of the target area. Two sets of satellite images were obtained, composited, and analyzed. The first of the satellite images were taken during the summer of 2005 when the snow melt was at its maximum, and the second image was taken one year later for comparative purposes. By carefully calculating their positions, both the known islands and several new islands were identified and their positions mapped. One of the new islands, but not the northernmost, was visited in 2007. The objective of expedition members is not limited to searching for a new northernmost island. Some of the participants may have other projects, such as: studying the effects of global climate changes on sea-ice and vegetation, geological studies, photographing the landscape, studying particular species of wildlife, or just exploring the Benedict mountains… in areas where no modern humans have walked before. The team intends to identify an island farther north than the previous outpost. 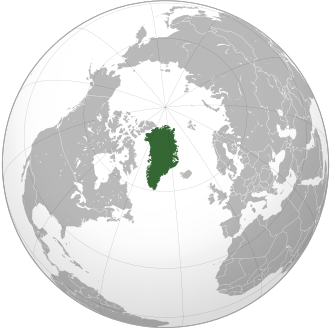 How does the expedition get to the north coast of Greenland? The team flies with a commercial airline to Iceland. 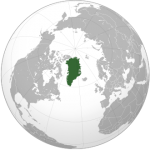 From here they fly with a chartered aircraft to Station Nord in Northeastern Greenland before continuing to the north coast of Greenland.